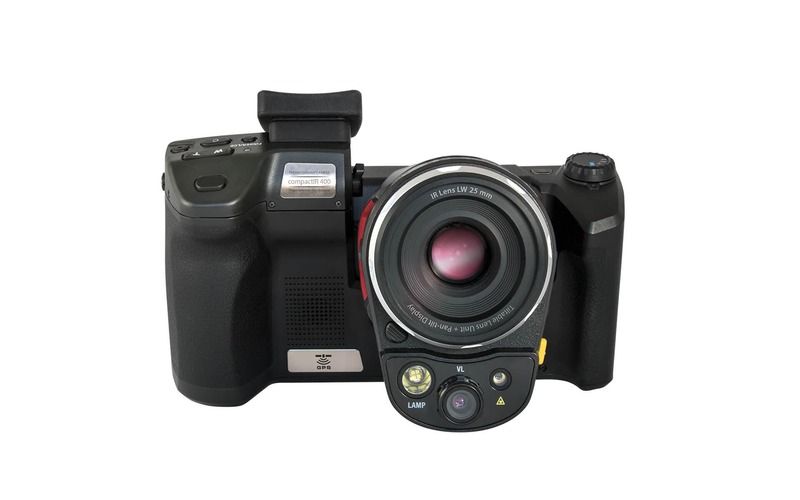 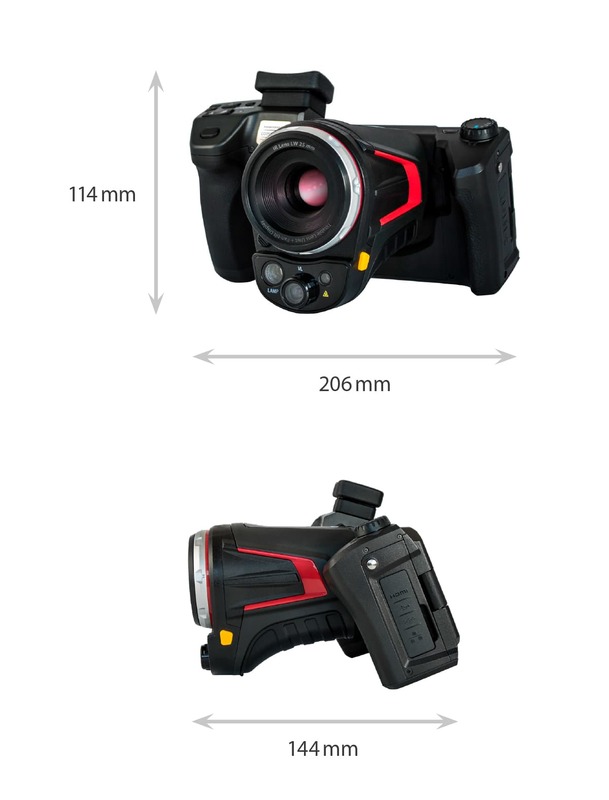 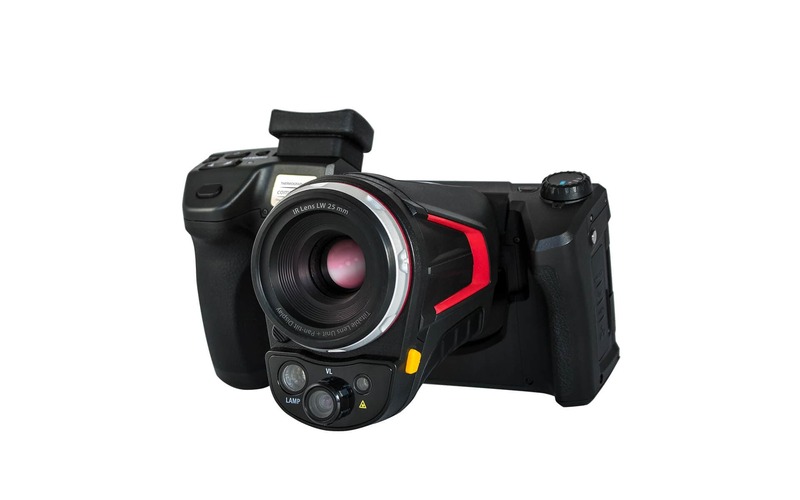 InfraTec’s compactIR 400 is an affordable, efficient and completely equipped infrared camera. 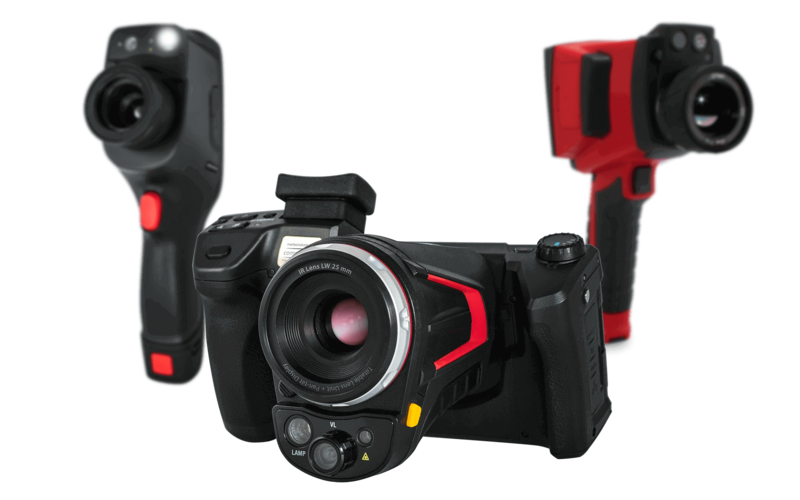 It saves valuable time and provides thermal images, whose sharpness and richness of detail have been unrivalled in this device class. 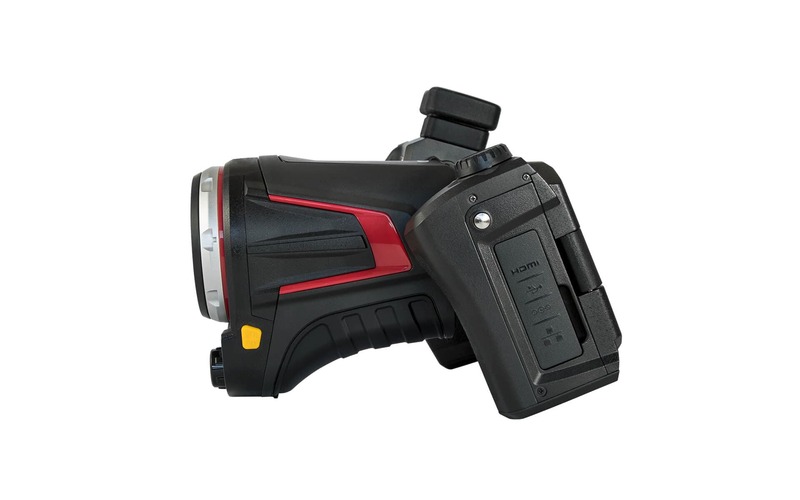 You can see how easily the compactIR 400 can be operated, for example, when taking overhead thermal images or when inspecting objects that are difficult to access. 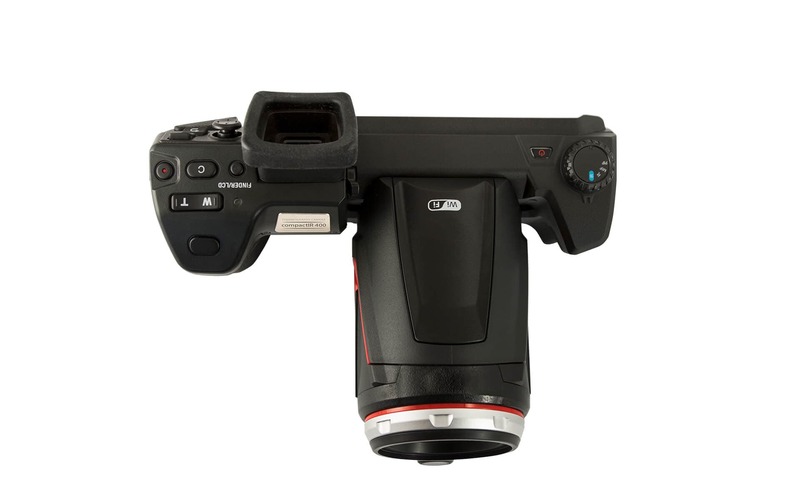 The lens unit can be tilted up to 70° and thus simplifies work considerably when inconvenient angles impair the perfect shot of a subject. 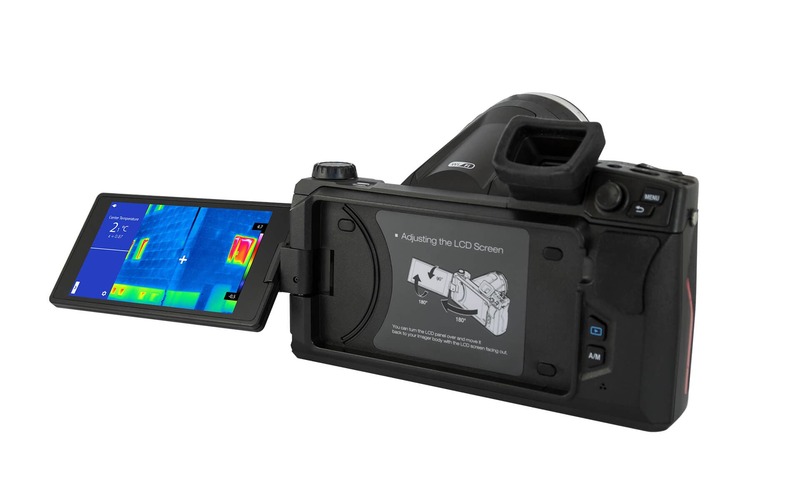 If you want to see whether your shot was successful, this is indicated by the 5" colour TFT display with (1,280 × 720) pixels, which also serves as a touchscreen and is rotable up to 180° and revolvable up to 270°. 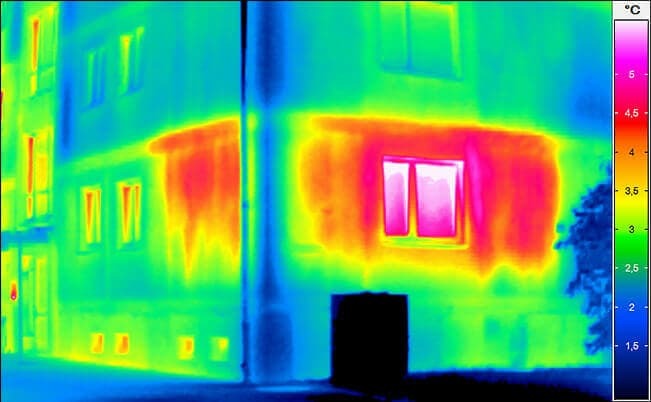 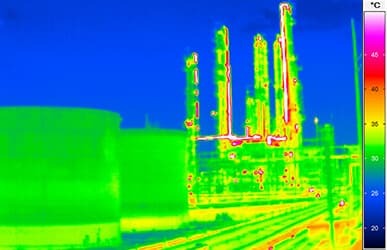 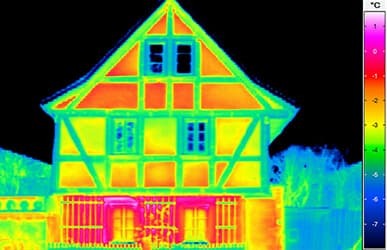 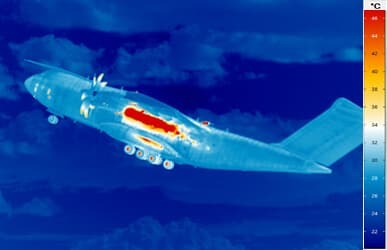 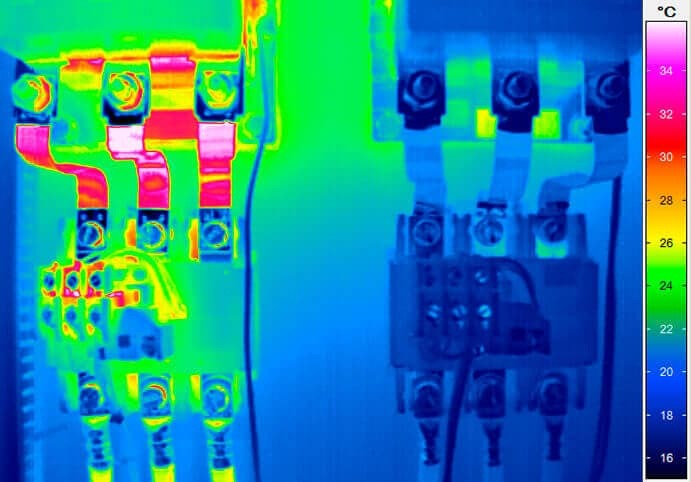 Thanks to this flexibility, the camera is ideally suited for use in the maintenance of mechanical and electrical installations and in building thermography. 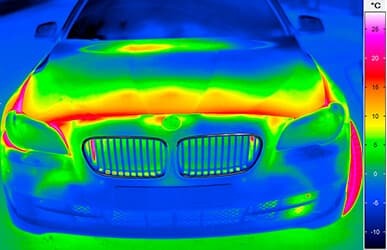 The analysis and evaluation of measurement results can be carried out just as conveniently. 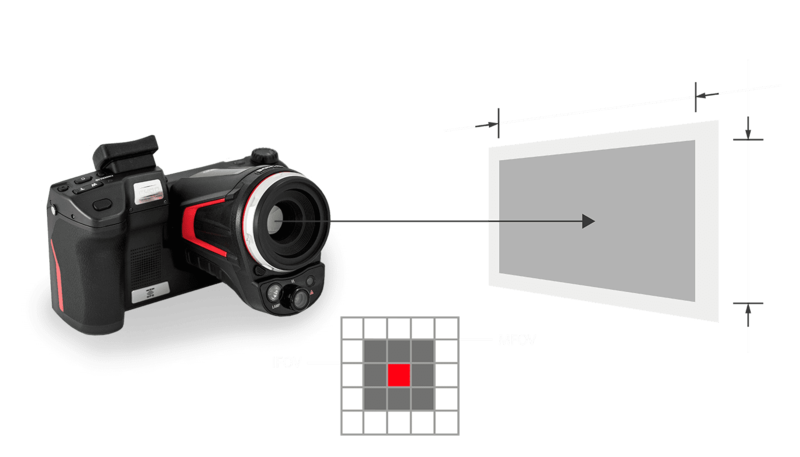 Users, for example, can generate reports in PDF format already on the camera, transfer them to a printer via a WLAN interface and print them out immediately. 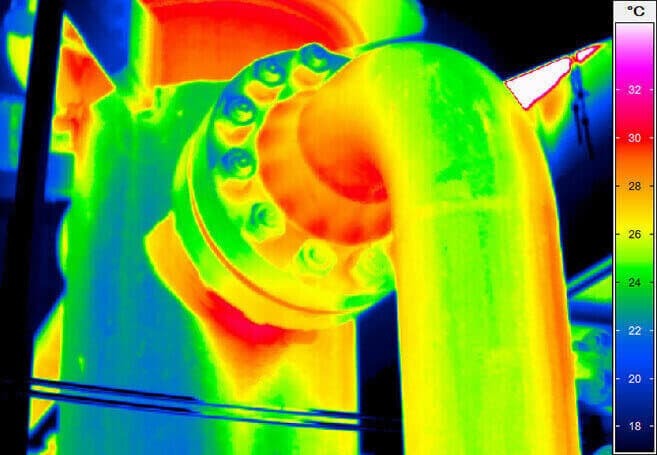 The thermographic IRBIS® 3 software family developed by InfraTec is suitable for more detailed inspections.